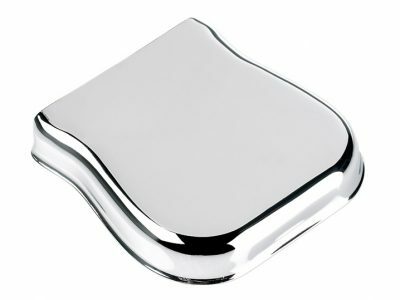 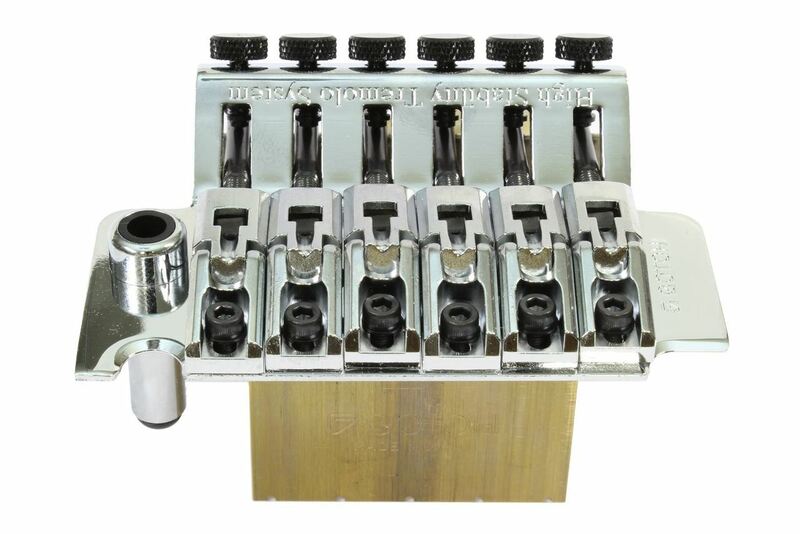 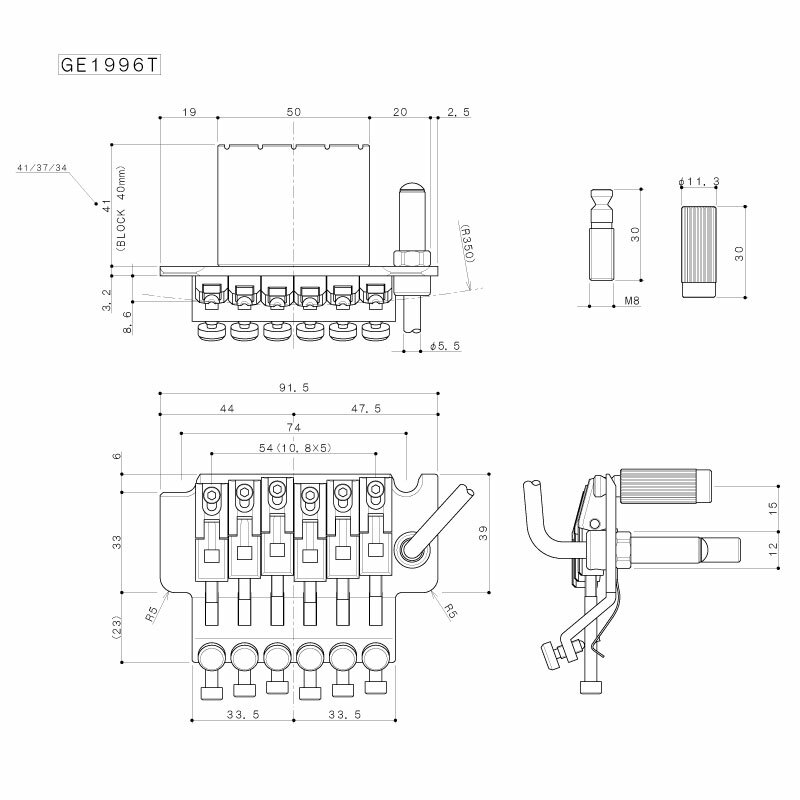 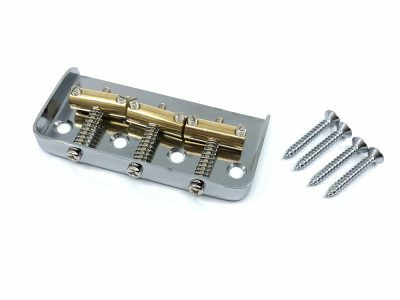 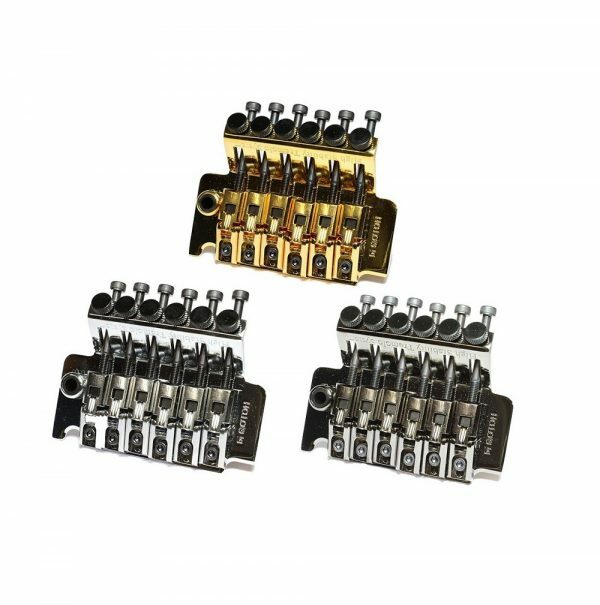 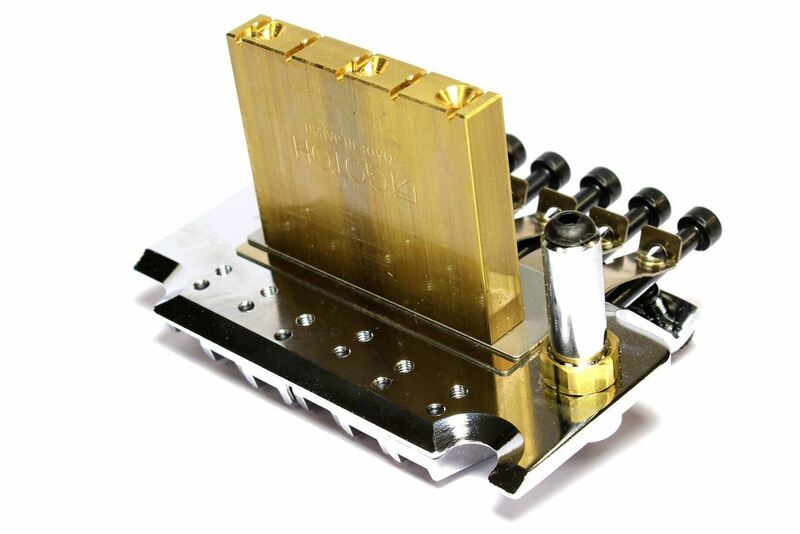 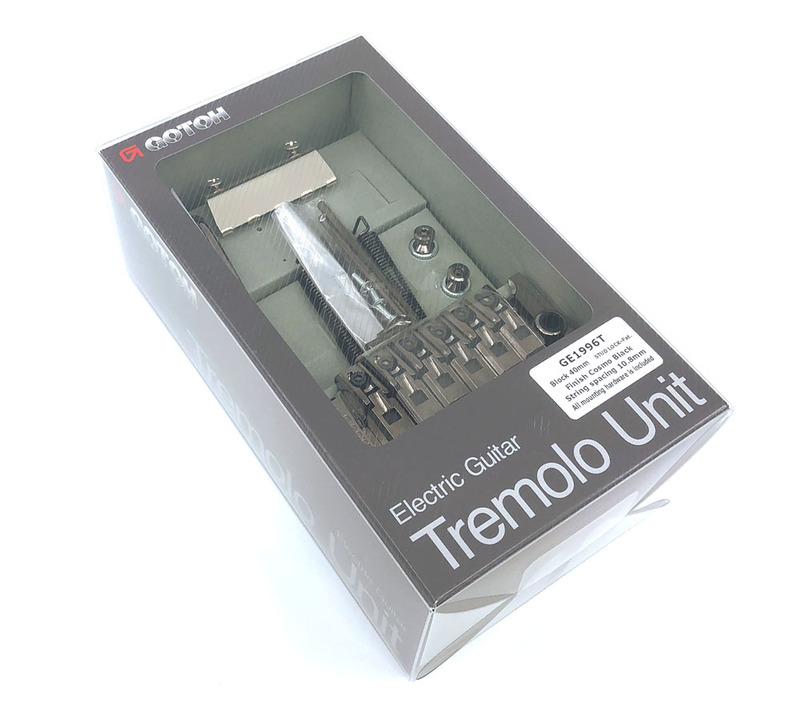 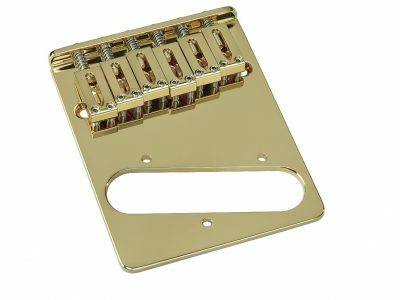 This high quality tremolo system pairs solid construction with additional features. 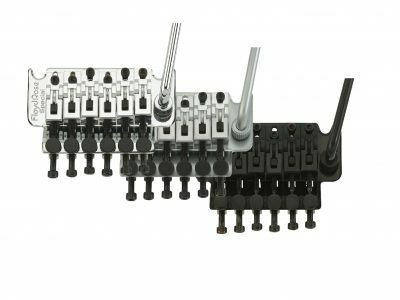 A patented stud lock makes the trem feel more solid and eliminates the studs turning in the inserts after setup. 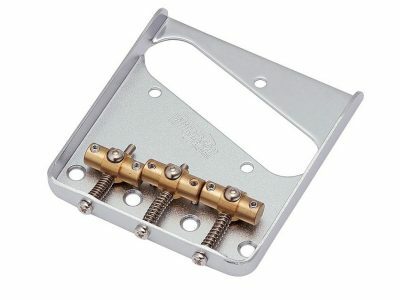 The internally threaded trem arm is adjustable for swing away tension. 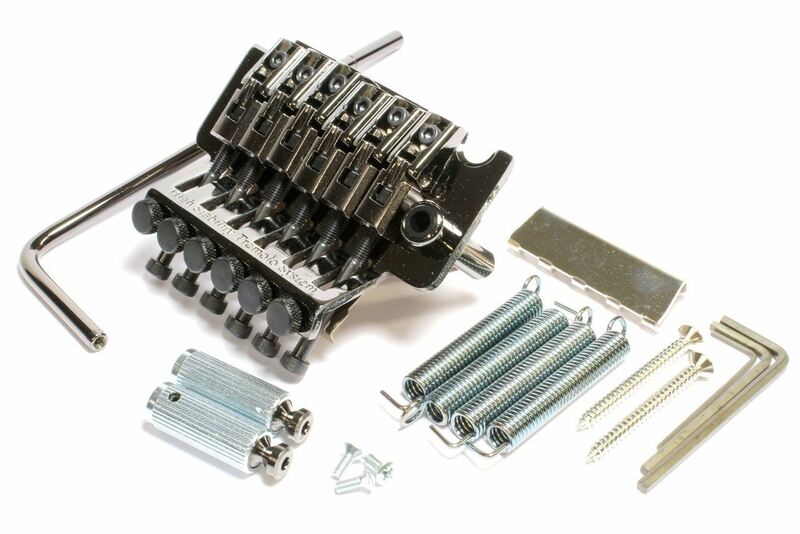 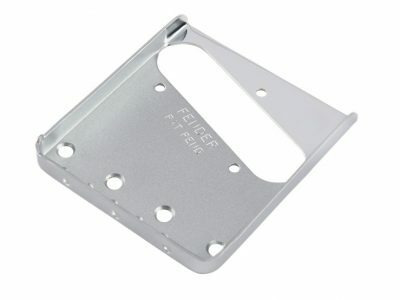 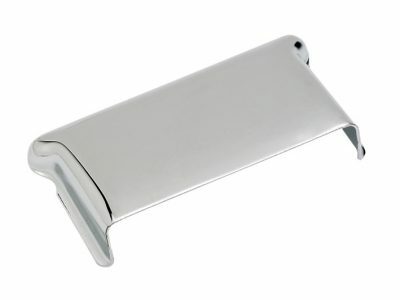 Includes all mounting hardware (springs, trem claw and mounting studs) and tremolo arm.